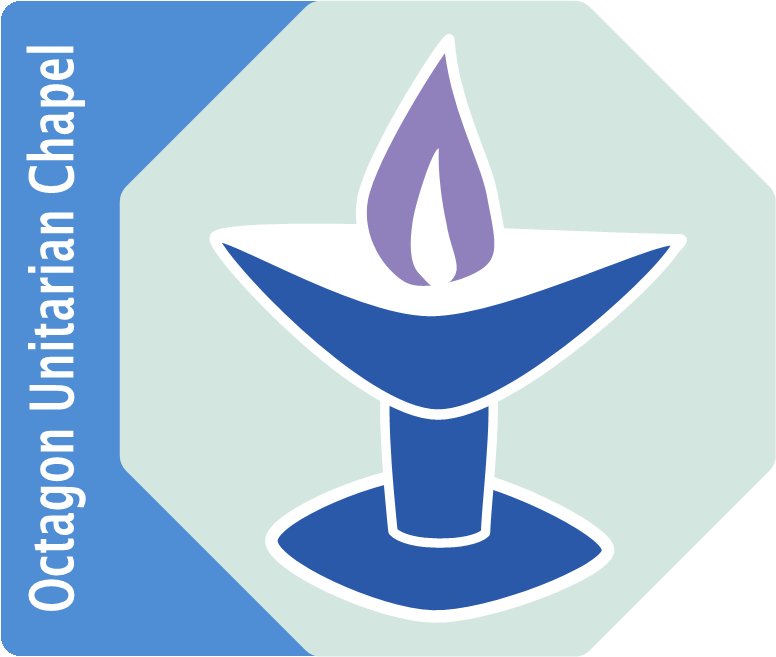 At the Octagon Chapel, you will find a huge range of themes being explored as a focus chosen by the service leader. Services are led by members of the congregation, visiting speakers, ministers ordained in the Unitarian and Free Church tradition, and lay leaders. The Octagon has no resident minister, this contributes greatly to variety in our worship. Our services include a variety of music, reflection, hymns, periods of silence, an address and readings. Unitarians do not use a service book or standard liturgy. Each congregation is independent and free to design a form of service to suit its own community. Readings are taken from a wide variety of sources, both sacred and secular. Music plays an important part in our worship and many of our services include a musical prelude, interlude and postlude played by excellent visiting organists. In common with Unitarians worldwide, we begin by lighting our Chalice, which symbolises the spirit of love, truth and liberty in which we join together for worship. At the Octagon we often ask the children to participate in this ceremony. The whole service lasts about an hour, after which everyone is invited to join together for tea, coffee and fellowship. Unitarians enjoy listening to the opinions of others and our community particularly values the views of visitors. We have wheelchair access, an accessible toilet and a ring and loop system in the Octagon, and there is wheelchair access and an accessible toilet in the adjacent Martineau Hall. All toilets at the Octagon and Martineau Hall are gender neutral. Hymn sheets are available in large print. We look forward to welcoming you to the Octagon.